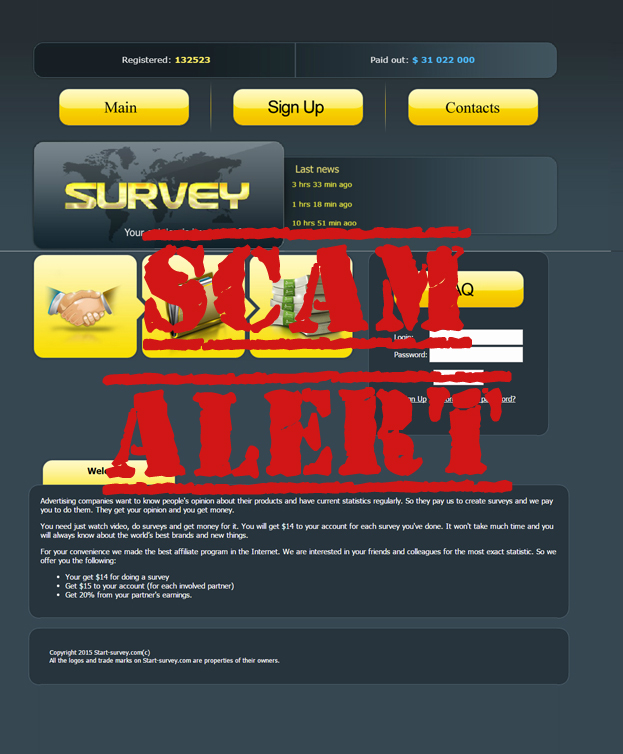 Welcome to the “Scamanators Portal"
Exposing - Scams, Fraud, Cons and Scoundrels. Listing - Private Consumer Advocacy Agencies and Civil and Human Rights Activist Groups. Is the world's premier anti internet scam, anti fraud information website. Has helped over 11 M people protect themselves from Internet Scams, Identity Theft, and Urban Legends. Offers support and resources to victims through message groups and networking with other victims. This provides for a safe environment in which they can share their stories with other who have been through the same experience without worry of blame or judgment. The name 419 EATER derives from the fight against the Nigerian Advance Fee Scam, which is known internationally as "4-1-9" Fraud after the section of the Nigerian penal code which addresses fraud schemes. 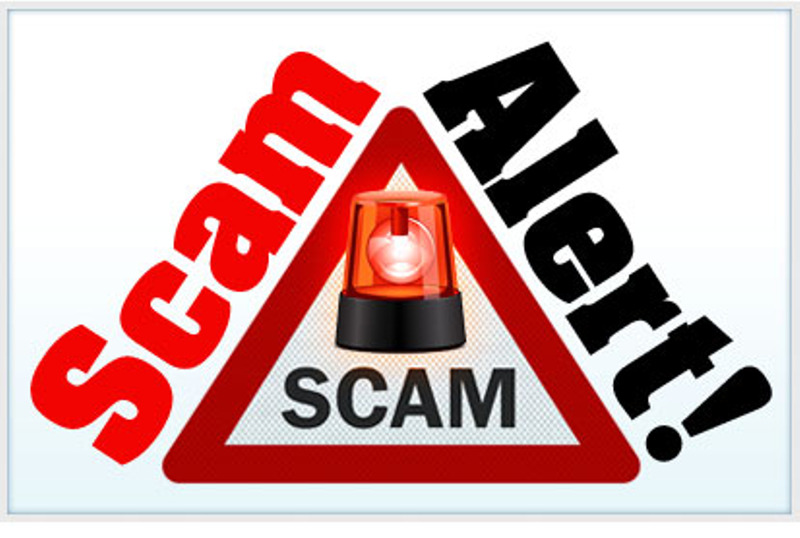 Get the latest Anti Scam News and Info. We are expert Scam Baiters. Is a non-profit organisation committed to promoting public awareness and concern about crime and to propagate the concept of self-help in crime prevention. The Council comprises of representatives from the commercial, industrial and public sectors, as well as the Singapore Police Force (SPF). an investigative agency that focuses primarily on financial cases involving securities issues, asset analyses, collections, corporate research and international scams and frauds. Has an In-depth crime library covering illegal schemes and swindles that con artist and shanks perpetrate such as: computer crimes, pyramid schemes, prime bank, credit card fraud, check kiting, tax fraud, money laundering, mail fraud, counterfeit money orders, chain letters, modeling agencies Nigerian scams, telemarketing scams, etc. AntiFraudNews.com, brings you the latest and perhaps not so latest scammer tactics. 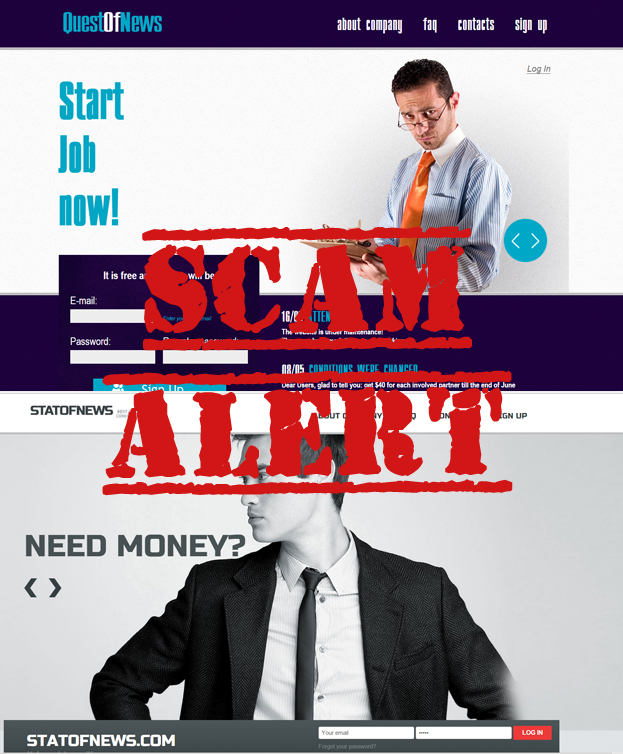 There are many scams taking place all over the Internet on a regular basis. 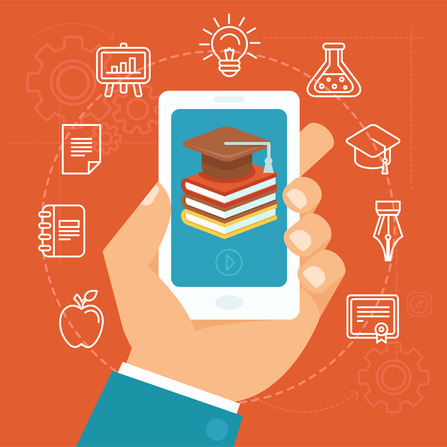 Our mission is to inform you about as many as we can, in particular : Advance Fee fraud, phishing, employment scams, romance scams, and check fraud – these, and other types of fraud, are all a real threat, and all perpetuated over the Internet. As we spend more of our time online, we’re more and more exposed to scammers who exploit the Internet for their cons. Scammers target us through email, on social sites, dating sites, auction sites, and even on discussion forums. The real Hustle came after to prove to people that the scams used in “The Hustle” series are real. The Real Hustle shows us how anyone can be scammed very easily and provides you with information on how to be on the look out.